The beauty of IKEA is that if you move home, there's almost certainly going to be a store within an hour's drive of wherever you move to ... virtually anywhere in the world. 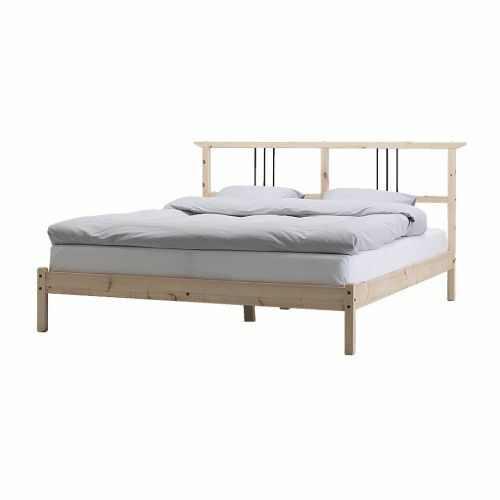 This means that you can sell your bed, then buy the same one again. And you can keep on doing this forever and ever (or at least every time you move).